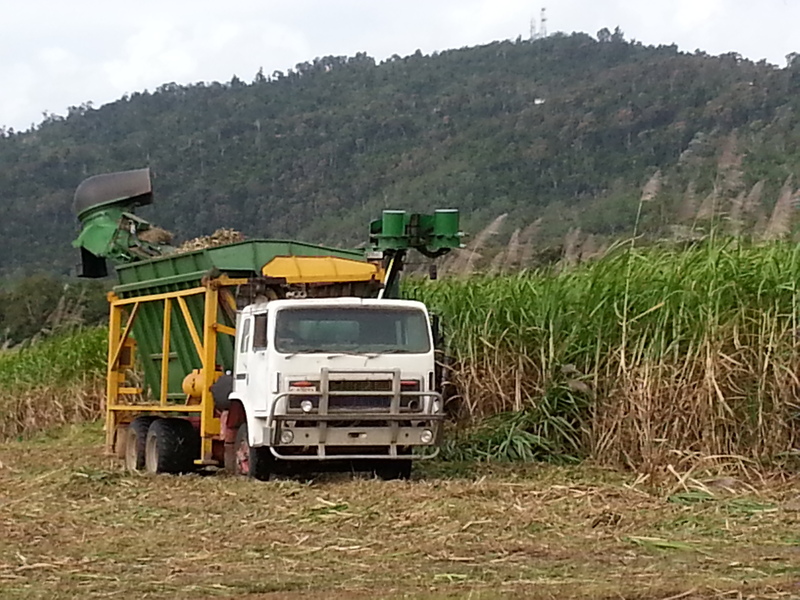 We walked through more cane fields today, and enjoyed watching harvesting. It’s like a huge lawnmower. Some of the cane farmers seem anxious about our efforts to protect the reef. However sugar cane can be one of Australia’s sustainable industries, where we have the right climate and soils. Last week we visited some cane growers who have won an award for rehabilitating a lagoon on their property. Now it attracts waterbirds and crocodiles.